Police now say they have cleared the building and recovered evidence inside. They are not commenting on the nature of the evidence. They also say they are talking with a person of interest in the case. Officers say the man appears to have been shooting out second story windows towards the parking lot. 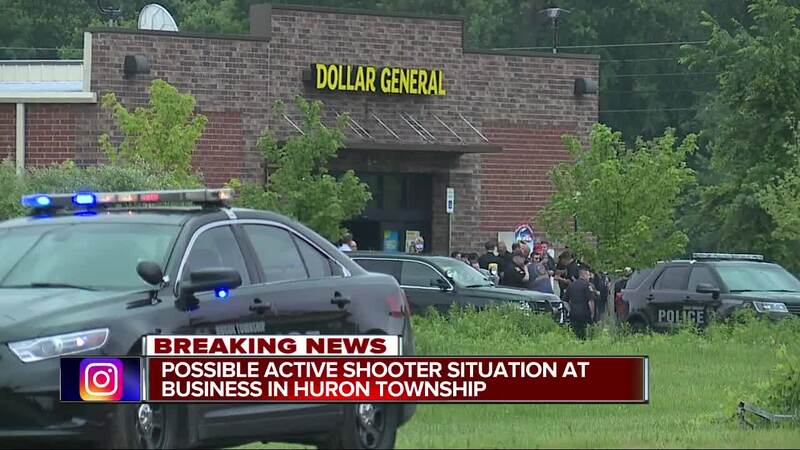 Huron Township police and SWAT are on scene of a reported active shooter in a building near Huron River Dr. and Pennsylvania Ave. 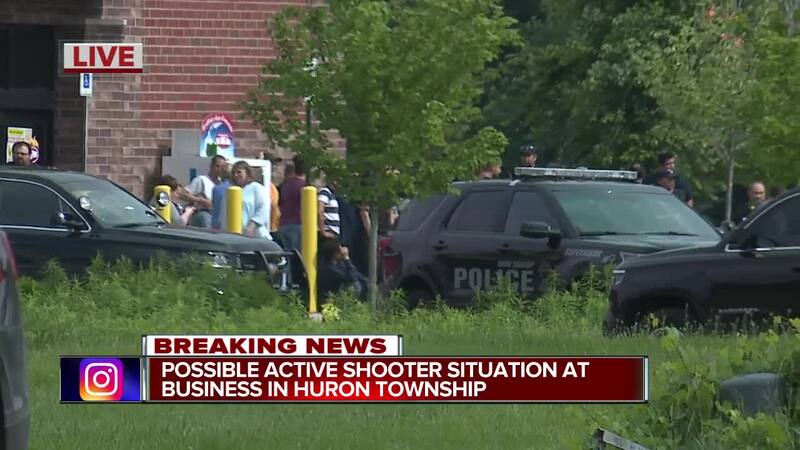 According to police, they receieved calls of shots fired and an active shooter just before 2 p.m. and arrived on scene. Downriver SWAT is on scene now, and police say there have been no shots fired since police have arrived. 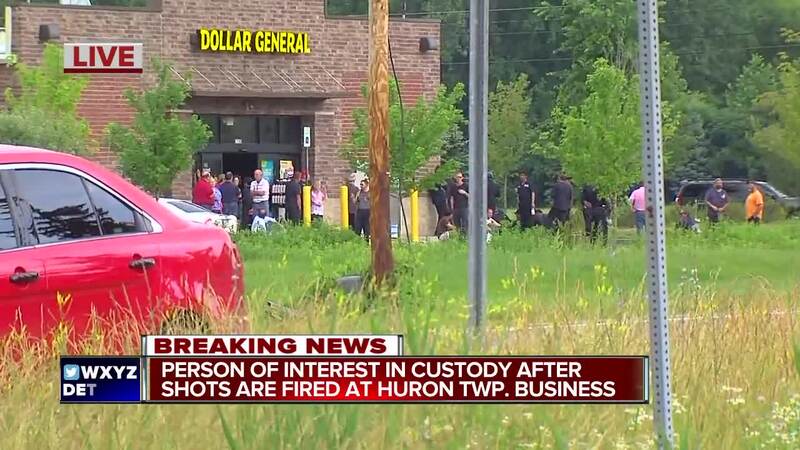 It's not clear if the suspect is alone in the building, and it's not clear if there are any injuries.